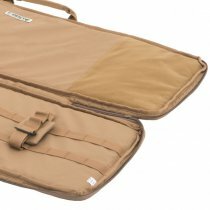 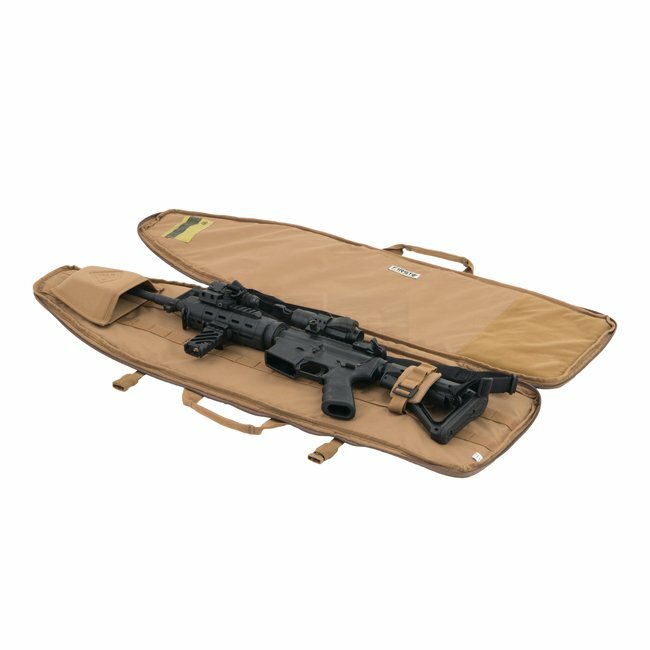 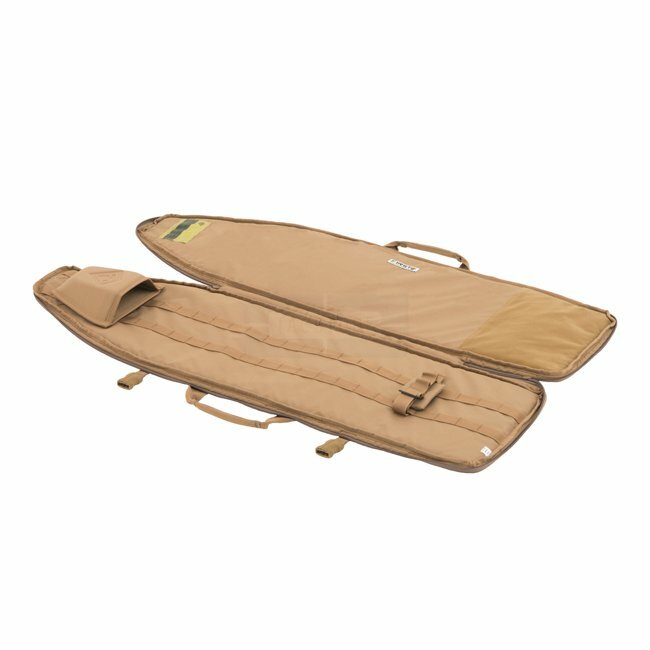 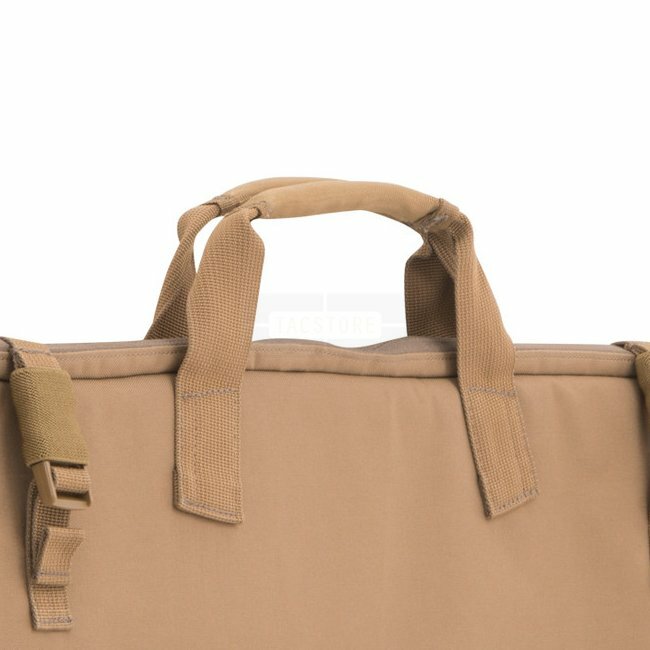 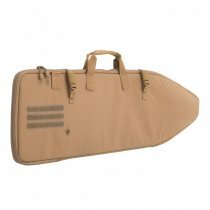 Designed to carry and protect your 36 inch / 90cm rifle. With durable 500D nylon exterior and 10mm closed cell foam for padding, you can be confident in your firearm’s care. Straps are silent locking, and carrying handles are padded and reinforced. 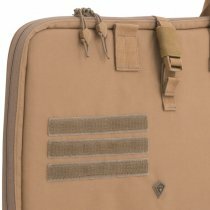 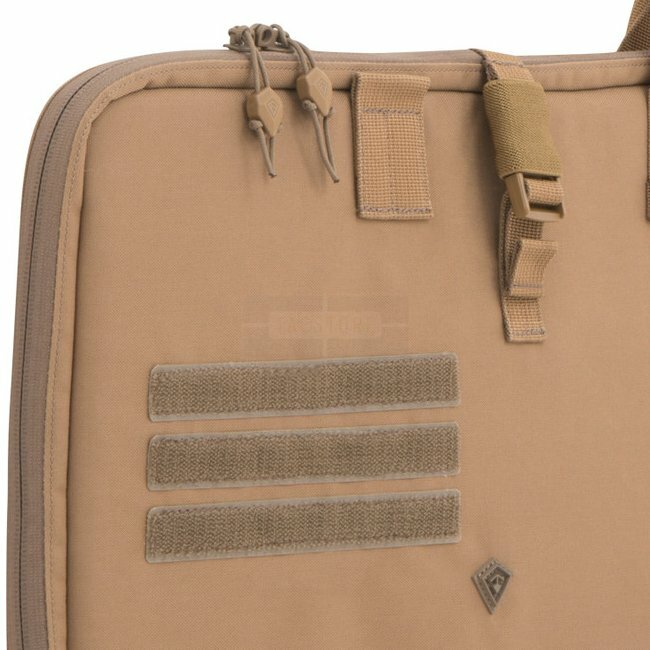 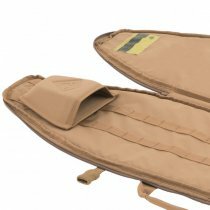 First Tactical’s Thru System hanging hooks, hook/loop interior mounting platform, and compression molded barrel mount complete this functional, protective, and innovative rifle sleeve.